Where to start? Let’s start by saying that we are very, very experienced in the vinyl wrap industry, specifically wrapping aircraft, and it shines through in our work. Our aviation vinyl wrap team has been doing producing and installing vinyl wraps since the year 2000. We have not only watched, but been part of the growth of the vinyl film industry. The developmental strides that film manufacturers like 3M and Avery have made, have advanced the industry and the applications. Vinyl wraps can be installed on planes, boats, vehicles, floors, walls and more. Our Florida airplane wrap division is solely dedicated to wrapping planes. We provide our aircraft wrap servicesin Miami, Fort Lauderdale, and throughout the state of Florida. We will travel to you and your aircraft, making it as easy as possible for our clients. 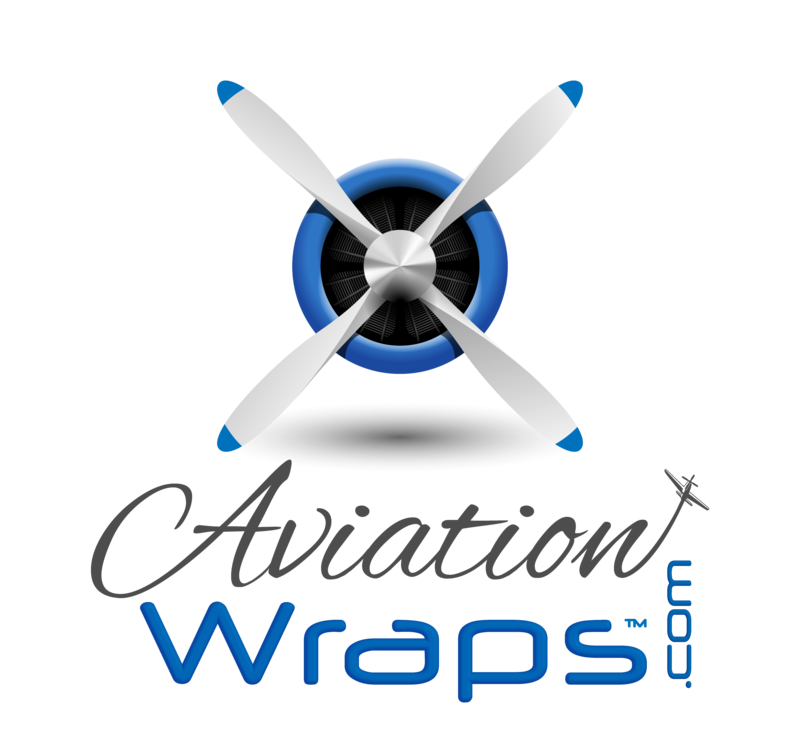 Aviation Wraps understands how to effectively and properly wrap aircraft. 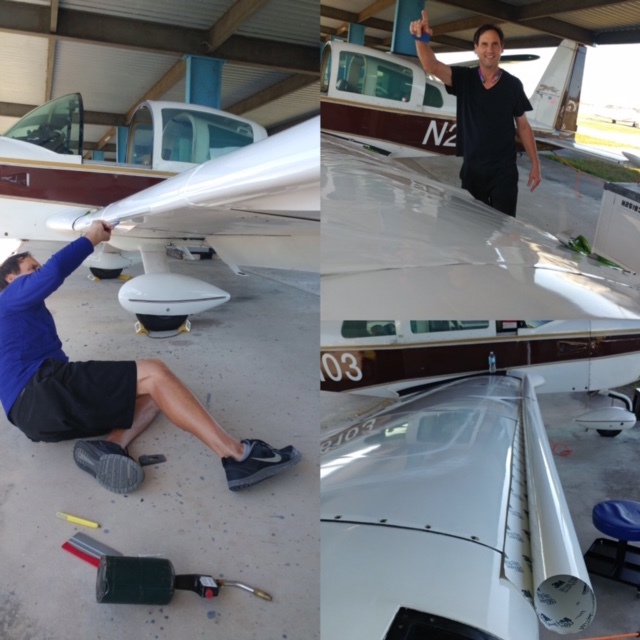 An airplane is different from a vehicle, ATV, golf cart, or boat, and therefore requires attention to detail and understanding of the specific plane that is being wrapped. When you choose to have Aviation Wraps produce and install your plane wrap, you are choosing right. We only use premium inks, vinyl films, equipment and installation practices to produce the highest quality wraps. There is difference in the overall product when specific details are paid attention to. Understanding the materials and the aircraft help to ensure the longevity of your plane wrap.